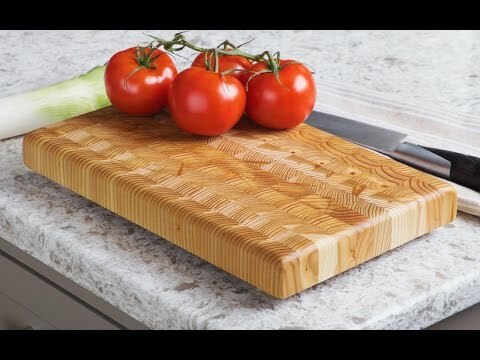 Use this cutting board conditioner to keep your end grain cutting board looking great for generations. It’s made from beeswax and mineral oil that keeps the wood fibers flexible and healthy. 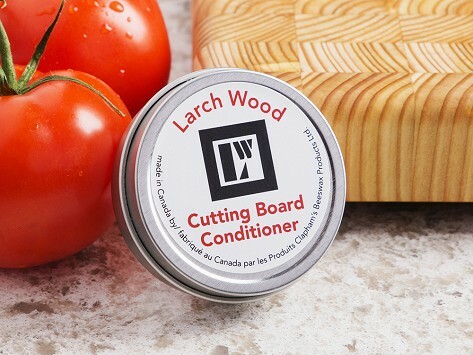 After some initial seasoning for your board, the trick is re-oiling and wiping instead of scrubbing (which is more likely to dry out the wood). Dimensions: 2.5" D x 1"